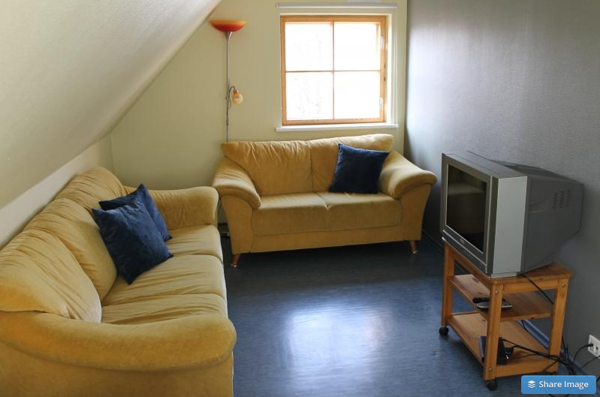 You need accommodation in Kuressaare? Kena Maja, or the Nice House Hostel is a really nice place offering accommodation. 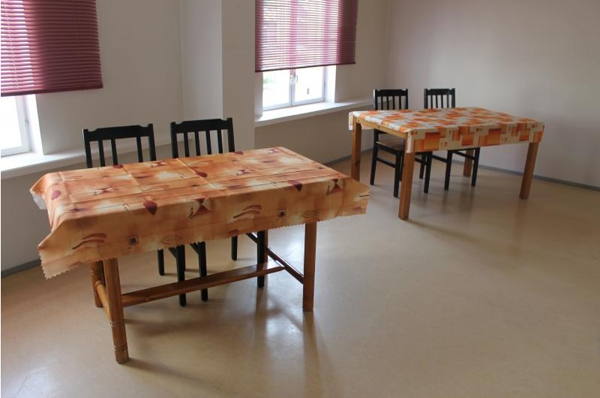 The hostel is located in a quiet secluded corner of the main street in Kuressaare. 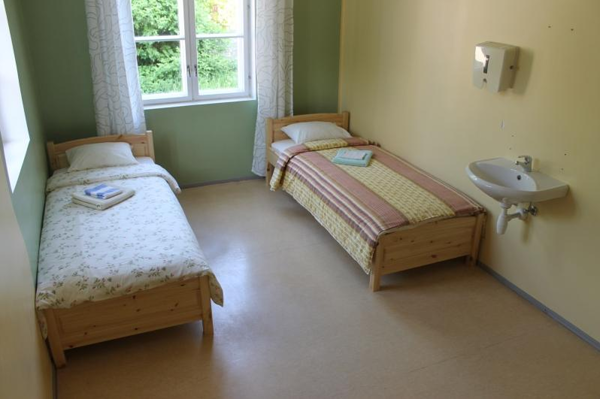 Kena Maja Hostel is a perfect choice if You arrive to Saaremaa by bus, plane or car. Also if You intend to explore the island by means of public transport, as the hostel is merely 200 metres from Kuressaare central bus terminal. The city centre with its shops, cafes and entertainment places is also within 500 metres. To be honest – it is hard to find a better location in our town. We have rooms on two floors. For those who prefer budget accommodation, there are six two to four person rooms - some rooms with bunk beds and twin beds. These rooms are on the ground floor. 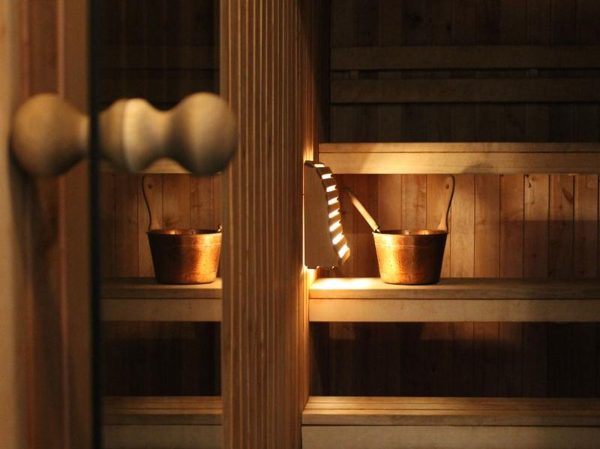 Shared shower room and toilets are in the lobby area plus there is possibility to use a shower on the second floor, in the sauna area. Four double rooms with private showers and toilets on second floor offer more privacy. 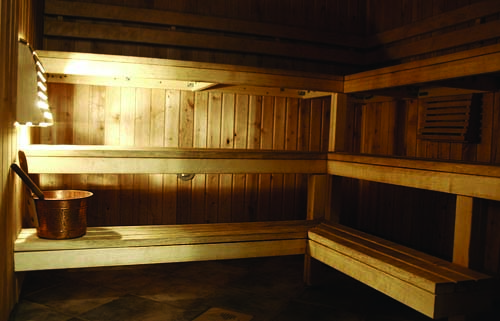 All in all, we can accommodate 40 people. If necessary, extra beds are used. On both floors, there is a kitchenette and a common room at your disposal. You will find nice, comfortable and affordable accommodation at Kena Maja Hostel.